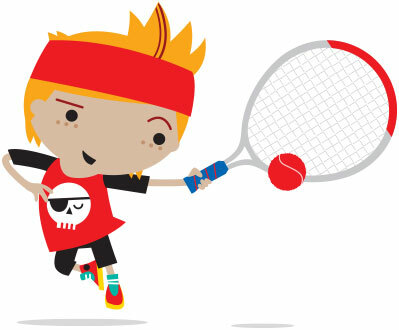 Tennis is one of the healthiest sports a child can play, so why not let your children enjoy a tennis starter course in a friendly and safe environment held indoor at Matthew Arnold School and run by Oxford Sports Lawn Tennis Club (located in North Hinksey along from The Fishes). We are one of the biggest and best junior tennis clubs in Oxfordshire and your children can enjoy a starter tennis course expertly led by our professional coaches. The FREE course will run for 3 weeks from Thursday 30th November through to and including Thursday 14th December and costs just £0 (yes FREE) for all 3 weeks. To book simply click on “Book Here” in the table below and you will be taken to a new page where you can check further details of the course and can book your child onto the course from there. PLEASE NOTE: When you are booking online, please create an account for the parent / guardian first and then add the child into the account and book the course. What does my child need to bring? – Bring along your child’s tennis racket if they have one, if not don’t worry as we have plenty. Ensure they wear comfortable gym kit and trainers and maybe bring a water bottle too! Does my child need to have played tennis before? – Absolutely not! It’s fine if they have played some tennis before, but it’s also fine if they have never held a tennis racket before. 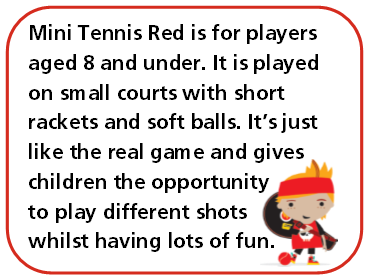 Our expert coaches will help all children learn and develop the basic skills required to play some tennis and have lots of fun. Why is it located at Matthew Arnold? – We are conscious that small children get cold quickly and so during these colder months we are running the course indoors to help the children develop their skills whilst indoor, warm and in a safe environment.